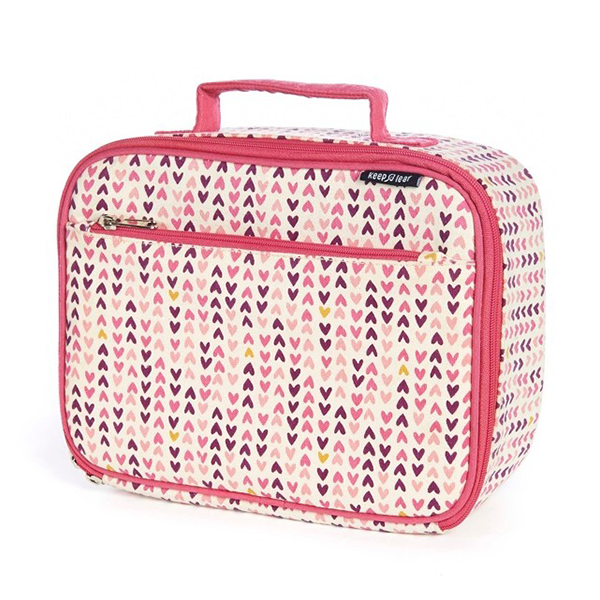 Make lunchtime fun and colourful with this stylish insulated lunch box that is perfect for lunch or picnics and appeals to both grown-ups and children alike. Made from 100% certified organic cotton canvas that has a waterproof, non-toxic coating. 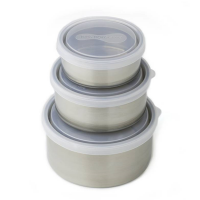 Inside the lunch box contains insulating felt and a polyester lining which has a thin polyurethane coating to make it waterproof. It also has a handy outside zip pocket and full zipped closure. 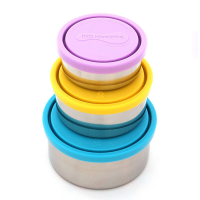 Perfect for packing a full lunch for school or work, it will fit a bottle, sandwich or salad as well as a few snacks! Wipe clean with a damp cloth. 19.5cm high x 24.5cm wide x 8cm deep.